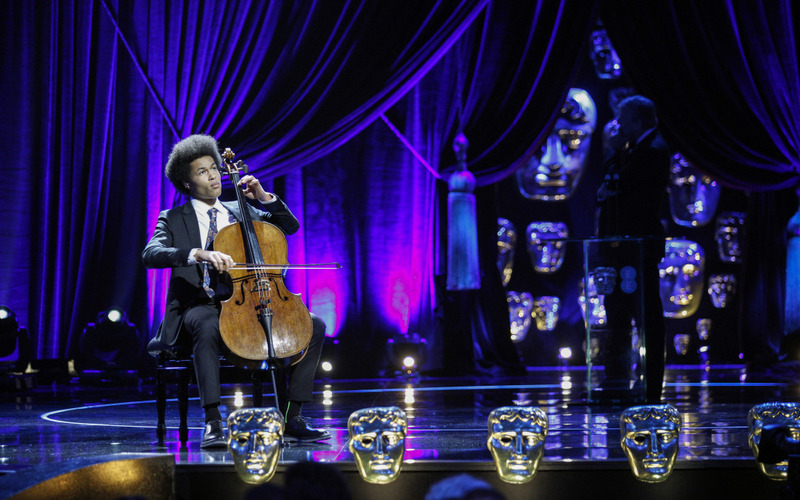 BBC Young Musician 2016 winner Sheku Kanneh-Mason has unveiled his debut EP following his mesmerising performance at the EE British Academy Film Awards last night – which was televised to millions around the world. He performed a breath-taking version of the late Leonard Cohen’s Hallelujah, in front of Their Royal Highnesses The Duke and Duchess of Cambridge as well as Hollywood’s biggest stars at London’s Royal Albert Hall. 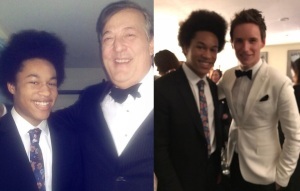 17-year-old Sheku performed Cohen’s hit song, in an arrangement by composer-pianist Tom Hodge, during the emotional ‘In Memoriam’ section of the ceremony, which paid tribute to the committed and passionate individuals of the film industry who had passed away in the past year. He was introduced by BAFTA host Stephen Fry and wore a suit gifted to him by fellow Nottingham native, designer Paul Smith. Hallelujah is the final track on Sheku’s new EP – his first release since signing to Decca Classics last year. The EP was recorded at Abbey Road Studios and also includes Gabriel Fauré’s beautiful Après un rêve (accompanied on piano by his sister Isata Kanneh-Mason) and Ernest Bloch’s moving Abodah, arranged for cello by Sheku himself. Sheku will record his debut Decca album later this year. He is currently studying for his A-Levels at Trinity Comprehensive School in Nottingham.